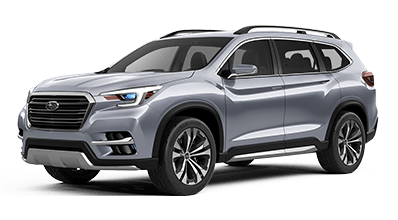 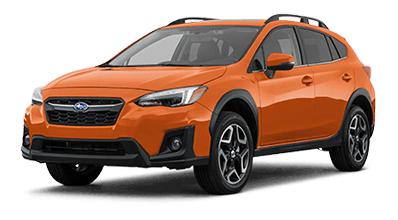 Which Subaru SUV Is Best for Me? 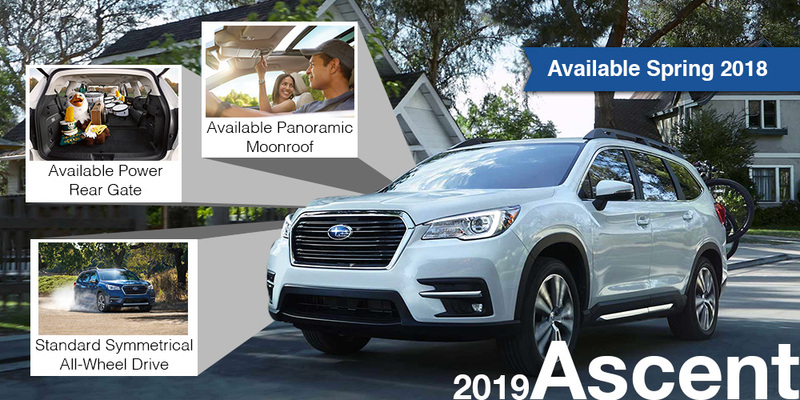 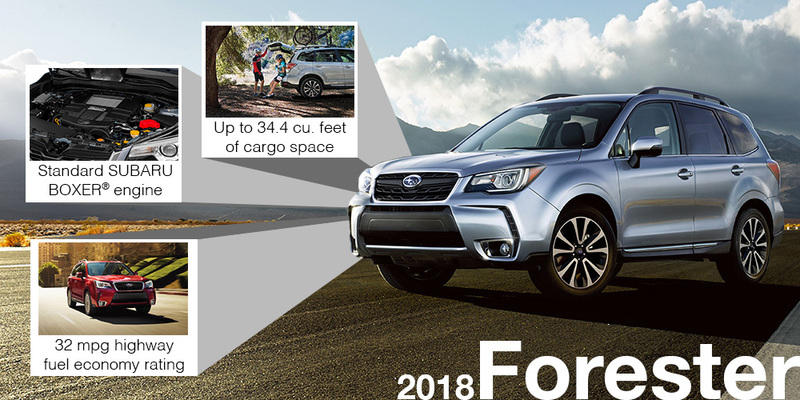 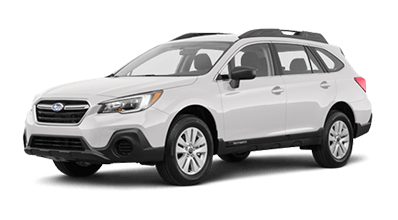 Shopping for a new Subaru and not sure which Subaru SUV is best for you? 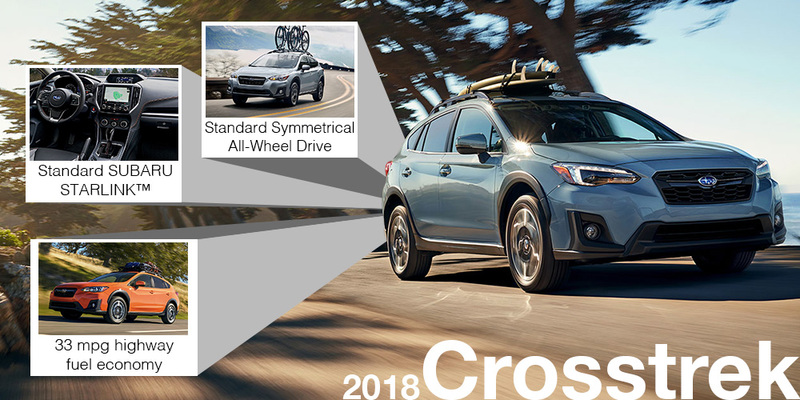 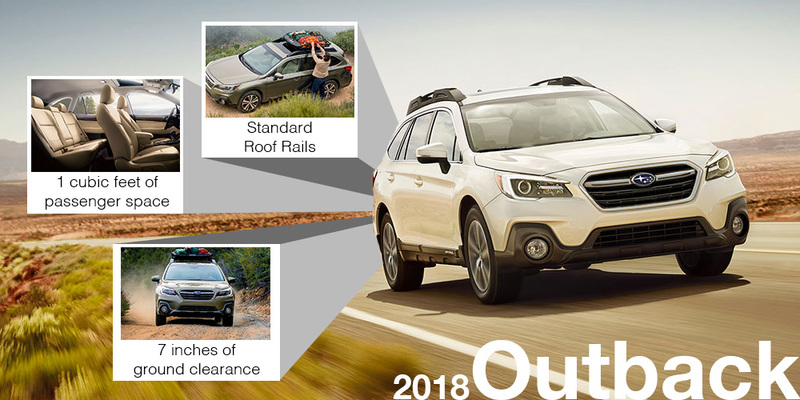 Take a look at four of our favorite Subaru models to see which is best for your specific lifestyle and budget. 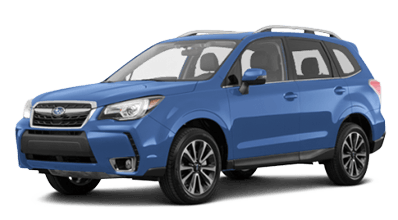 Visit our Subaru dealership in Colorado Springs, CO, today to see which new Subaru is right for you!